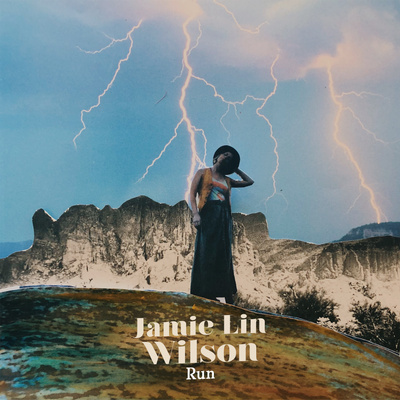 "Jamie Lin Wilson is an incredible songwriter with a unique voice that resonates with our fans. Proud to share her talent with our listeners." 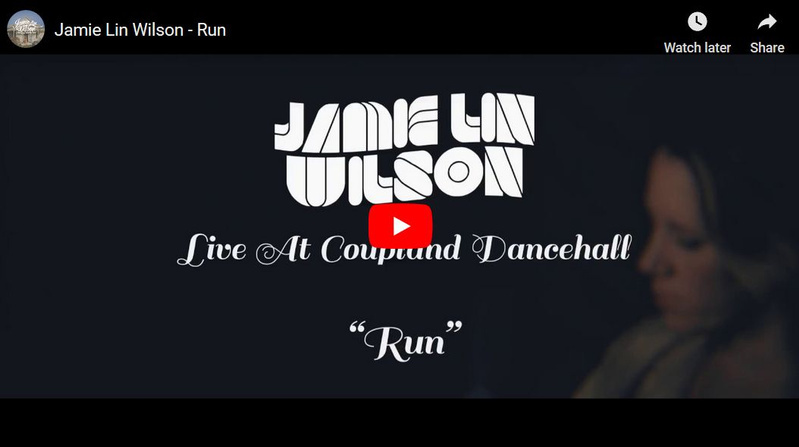 “Jamie Lin Wilson don't put syrup on her lyrics or put out namby pamby records; when I need some maintenance for my soul, she's who I turn to." Jamie recorded Jumping Over Rocks during four days at Arlyn Studios in Austin. A fierce cast of musicians joined her, including Charlie Sexton on guitar, and together, Jamie and the players cut every track live. Though the album marks her second full-length solo album, she’s not the new kid. After picking up a guitar at 19, she never looked back. She’s fronted and co-fronted beloved bands including the Gougers and the Trishas, and with Jumping Over Rocks, solidifies her place as an acclaimed singer-songwriter on her own. Along the way, she also fell in love and married her college sweetheart, Roy. Together, the two raise their children and make their “weird road” work beautifully.